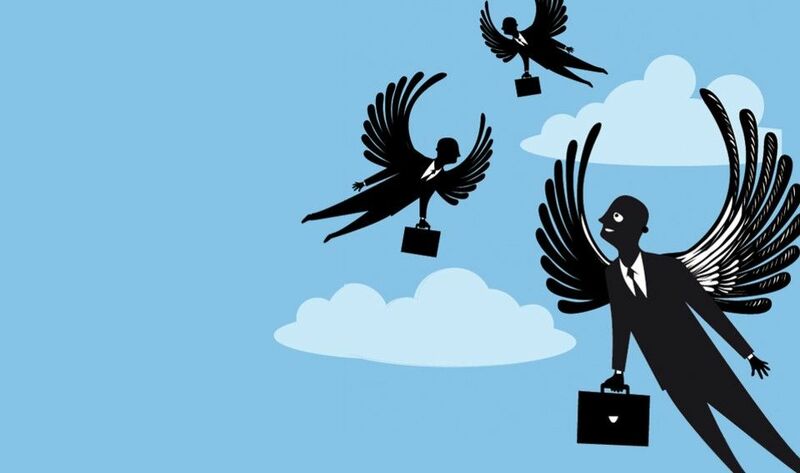 Angel Investors put money into start-up companies set up by entrepreneurs. It’s an attractive way to invest, but there are some risks. Most investors put money into start-ups in the hope that they will make big returns. Early funders of Microsoft and Facebook and other big companies are now millionaires. This sounds attractive, but there are still risks considering. There are several types of Angel Investors. Some successful entrepreneurs, for instance, want to invest in a Startup company also to provide advice and inspire other entrepreneurs. Other people simply want to help friends or relatives to pursue their passion. And some others are fascinated with learning about new technology. The most common type of Angel Investors are family and friends who want to help an entrepreneur who has a great idea. When it comes to when the money goes into to the company, there are also various types of Angel Investors. For instance, “Seed” investors put their money in at the very beginning, when the entrepreneur is starting up and needs funds simply to survive. Others put their money in at later stages, when the start-up is gaining traction or growing larger and potentially becoming profitable. How to find a good investment? There are a variety of ways that people who want to invest in start-ups can find out about them. Investment Events and Networking One way to find a good investment is to take part in events organised by associations or companies that liaise with angel investors. The UK Business Angels Association (UKBAA), for instance, has been promoting the angel investment community through workshops, research and networking for many years. You can join one of our events with USA Family Office. Our next event is in London 26th July 2018. You can check for other events as well by looking on Eventbrite to find events related to angel investing, for example, or check out talks at incubators that large companies have set up to support start-ups. Search Other Organizations USA Family Office UK is an organization that aims to link investors to start-up opportunities. Learn about Angel Investment You can also learn about angel investing through books or YouTube videos. Speak to Us For more personalised learning, our organisation Gateway2Entreprise provides courses and webinars that educate potential angel investors on topics such as portfolio strategy and evaluating start-ups. Seed Enterprise Investment Scheme (SEIS) – The Seed Enterprise Investment scheme offers great tax efficient benefits to investors in return for investment in small and early stage Startup businesses in the UK. SEIS was designed to boost economic growth in the UK by promoting new enterprise and entrepreneurship. 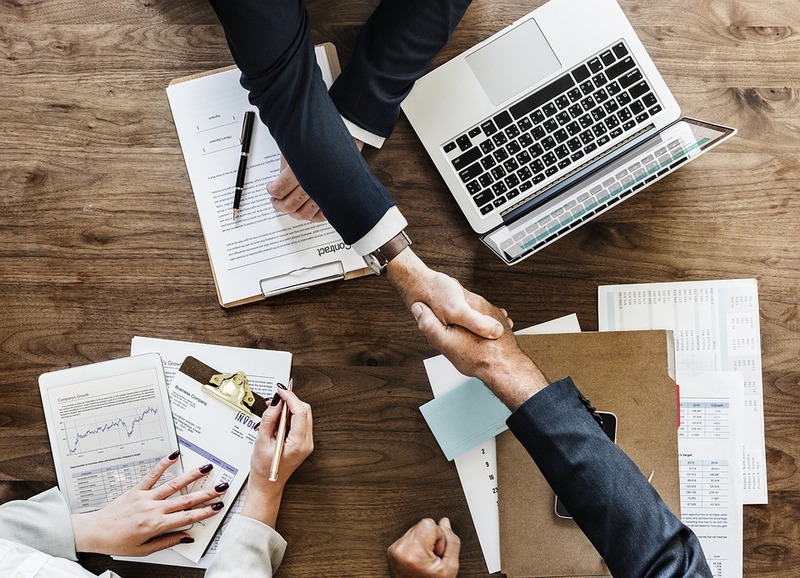 The Enterprise Investment Scheme (EIS) is designed to help smaller, higher-risk companies raise finance by offering tax relief on new shares in those companies that qualify. For the investor, it’s a tax efficient way to invest in small companies. The EIS is aimed at the wealthier, sophisticated investors. People can invest up to £1,000,000 in any tax year and receive 30% tax relief. However, they are locked into the scheme for a minimum of three years. EIS seeks to encourage investment into unlisted companies. Are you hoping to launch a new business that will help you turn your dreams into reality? Are you struggling to get the funding necessary to get your venture off the ground? We have listed the best ways to raise investment. An angel investor is an individual who is always searching for the next great business idea that they could invest their money in. Many of today’s biggest brands were funded initially by angel investors, who are willing to give you the investment that you need to get your business up and running or take it to the next level. In return, however, you may have to let the angel investor have a share of equity (LINK) in your company. We have in our Members only INVESTMENT HUB Upgrade a list of Angel Investors which is upgraded every quarter. With crowdfunding, you basically use the Internet to connect with people from around the world who may be interested in what you have to offer. Contrary to popular knowledge, crowdfunding online isn’t just for creative projects, non-profits, and student projects. Many smart entrepreneurs are learning to use crowdfunding to get their company and their products off the ground. Building your page on one of the many crowd funding platforms is an easy process. You will need to give all the background information on your brand to entice people to donate to your project. Best of all, you can even offer perks for various donation amounts, further encouraging people to secure you funds. We use http://www.gateway2enterprise.co.uk/partners/ because they specialise in Technology platforms. How Pre-Sales can help Investment into your business? If you have a proven model that you can demonstrate Sales/Traction and Partnership this is favourable to Investors. Gateway2Entreprise is an Investment Hub organisation that operates within SME sector. For further information please check our website www.gateway2entreprise.co.uk If you are looking to invest your money and considering that next ‘BIG IDEA’ especially in Technology or Fintech our ‘SANDPIT’ then as our Avatar is Angel Investment Venture Capital and USA Family offices please feel to log in to see our Summer Investment Portfolio 2018 updated monthly.